Recently I’ve been busy doing a complete overhaul of my photography webpage. I’m thrilled with the way it has turned out – bigger graphics, easier navigation, cleaner layout and more. I’d love for you to check it out. If have any comments about how the site can be improved, please let me know. Enjoy! 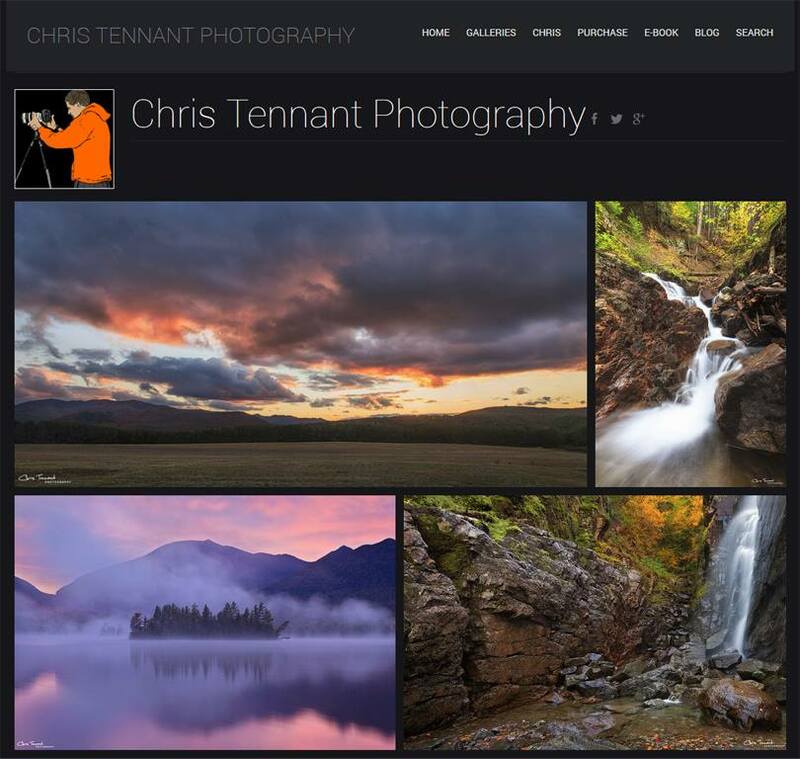 Screenshot of my new and improved photography website. 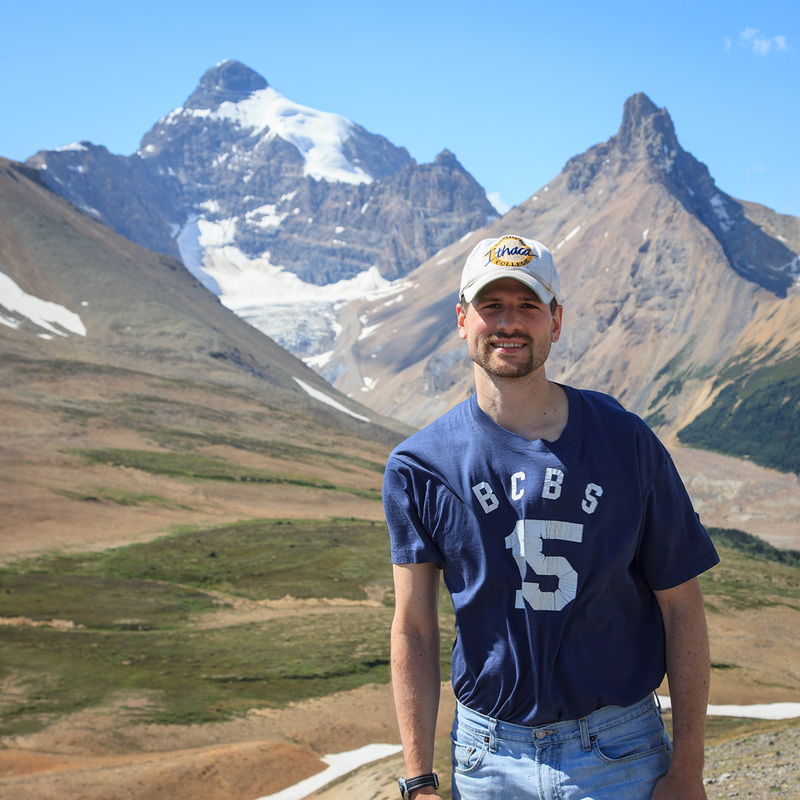 On a side note, I just returned from 7 days and 7 nights in the Canadian Rockies with my friend Adam Baker. We explored and photographed Banff and Jasper National Parks and everything in between (we drove 1,500 miles during those 7 days)! Now I have 85 GB worth of images to wade through. If you’ve ever been to the Canadian Rockies, what is your favorite spot? I’d love to hear. In the heart of the Canadian Rockies – absolutely breathtaking!